Angel McCoy of This Shot Photography is ah-mazing! 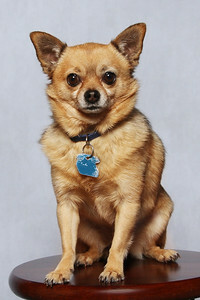 If you want, stunning photographs capturing your pet's true personality I highly recommend her! The photos she took of my two French Bulldogs were just awesome! She is very professional, timely and so easy to work with. Working with Angel was delightful. We had a pet to position in the photo and she captured him perfectly. I would give her a High Five, thumbs up recommendation. Angel was fantastic! She helped me come up with some great looking unique photos. She is easy to interact with and the photos are amazing. I recommend her to anyone. Additionally, she was very quick to respond and always courteous. Thanks Angel! Working with "This Shot Photography" is amazing every time we have a photoshoot! Photographer, Angel McCoy captures the inner and outer beauty of each person and animal she photographs. Very professional. Everything was done in a timely manner and to our liking. Would definitely recommend! 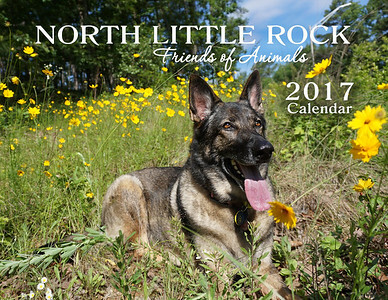 I encourage everyone to get a 2017 NLRFOA calendar. I got mine today and the pics are absolutely amazing! Good job Angel McCoy! Hey! I didn't get to get home on lunch but I will purchase mine in the AM. I am in love with that Calendar so please make sure that you don't sell out w/o me getting mine. This is an amazing picture of our two! Thank you so much!